HomeDTH NewsIs there any chance of launching First Pakistan DTH service in 2019? 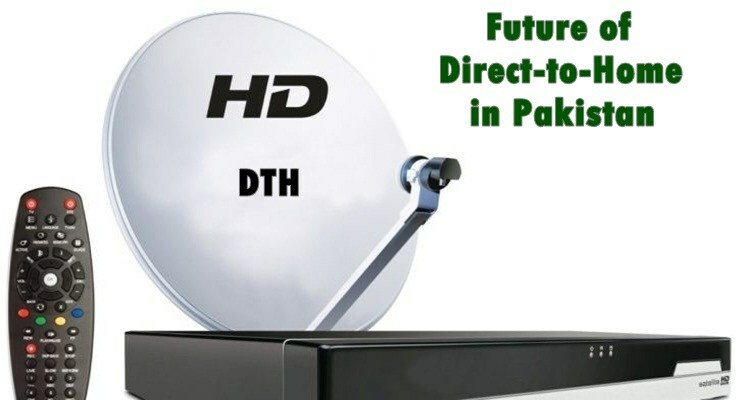 Well everyone here is quite excited with the Supreme Courts orders to launch First Pakistan DTH service in the country. Like everyone else, we are also anticipating to see it sooner. But the ground realities are totally opposite. It seems like there is no chance of Launching the first Pakistan DTH Service in 2019. The situation looks even grimmer when we see no concrete steps being taken on the ground. Although there are three DTH auction winners here in Pakistan, i.e Sky Shahzad, MAG DTH and Star Times co. Still, none of them looks ready to launch their services in 2019. Since DTH requires a lot of groundwork. These Auction winners Pakistani DTH companies are not seen even following their target. None of the above mention companies have ordered or don any contracts to make DTH Boxes with any of electrical Hardware manufacturing companies. Still, no advertisements or tenders have been passed yet. Even if they contact the box makers now, still there would be a time period of 6 to 10 months needed to make around 100,000 to 150,000 thousand DTH boxes and making them available at company franchises across the country. The news circulating about the PEMRA interested in making their own DTH Boxes, The plan is still on papers, Nothing more. Once the Encryption License terms are settled these Pakistan DTH provider companies need to build around 1-1.5 lac DTH Boxes and immediately make them available for the consumers. This way they can get their initial investment back and carry on with more Box orders. If they don’t follow the rules. It will be quite difficult for companies to survive. Now once ready for the startup. The PEMRA needs to kill the Cable Network. Because with monthly charges of Rs 200-500 by Cable operators. 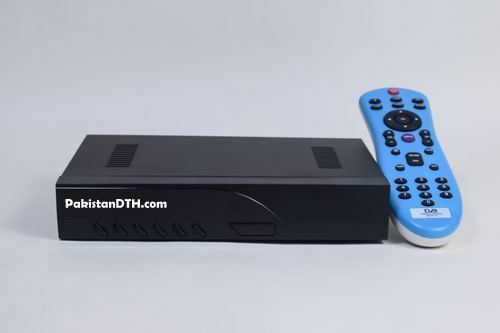 No one is going to buy a DTH Box with an initial payment of at least Rs 5000 and a monthly fee ranging from Rs 1,500 to 3,000 per month. Although the DTH comes with better Full HD quality channels. But since not many houses hold in Pakistan are aware of this and are quite OK with their Analogue TV sets connected with Cable Networks right now. Moreover, Admins at PEMRA has no intentions of blocking the Cable Network yet. 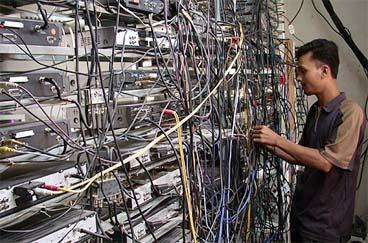 Which is seem to be the biggest hurdle for the DTH service providers in the coming future. So in our opinion and seeing the ground realities. There is no chance of launching of First Pakistan DTH service even in 2019 also. This year seem to be passing just like 2017 and 2018 since the DTH Auction took place in 2016. Just follow us on Facebook or Twitter to get updated news about the Pakistan DTH services. PTV Sports Live Stream 2019 Updated Links. You also forgot to include the Satellite option. Currently the biggest issue is which satellite will companies choose. There is somene in PEMRA who is trying to make some quick bucks. Thats the reason for its delay.